It was a similar day to yesterday though cooler in the shade. 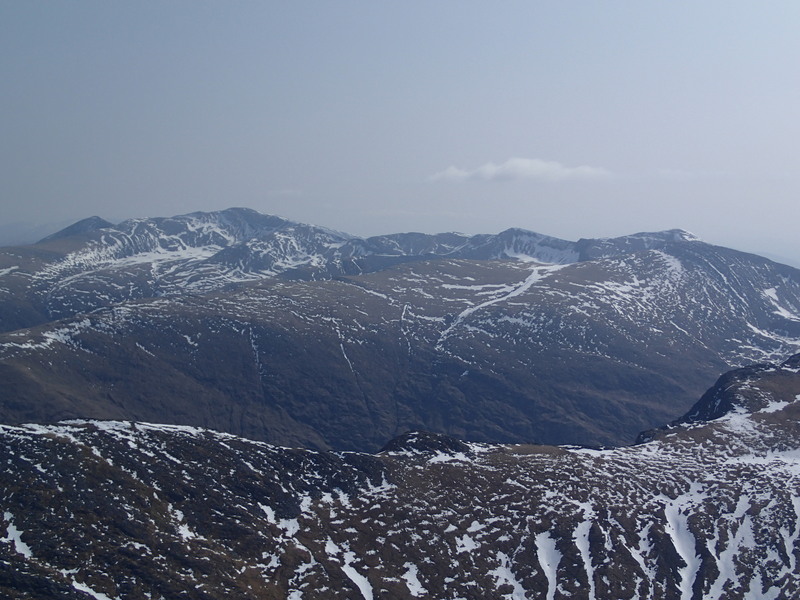 Aonach Mor: upper Coire Dubh. 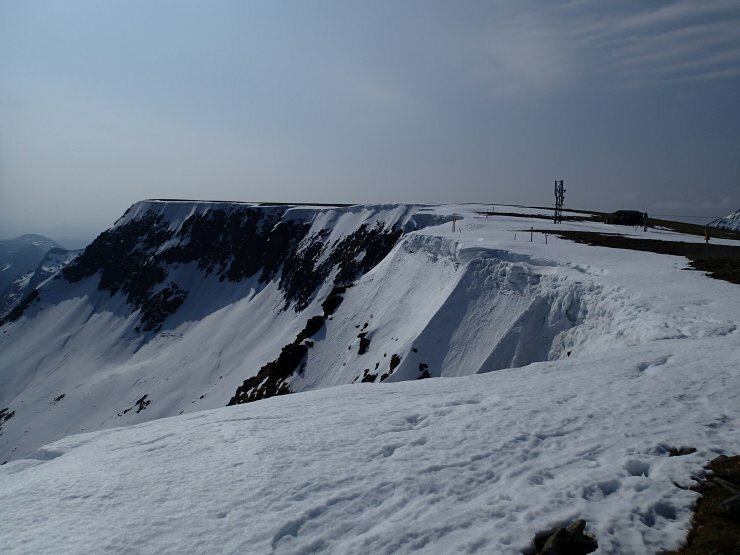 Top of Coire an Lochain. 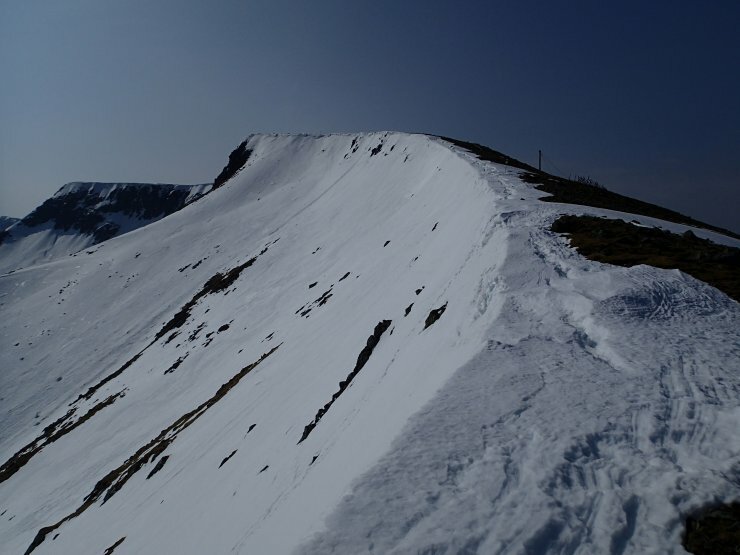 Carn Mor Dearg: East slopes. 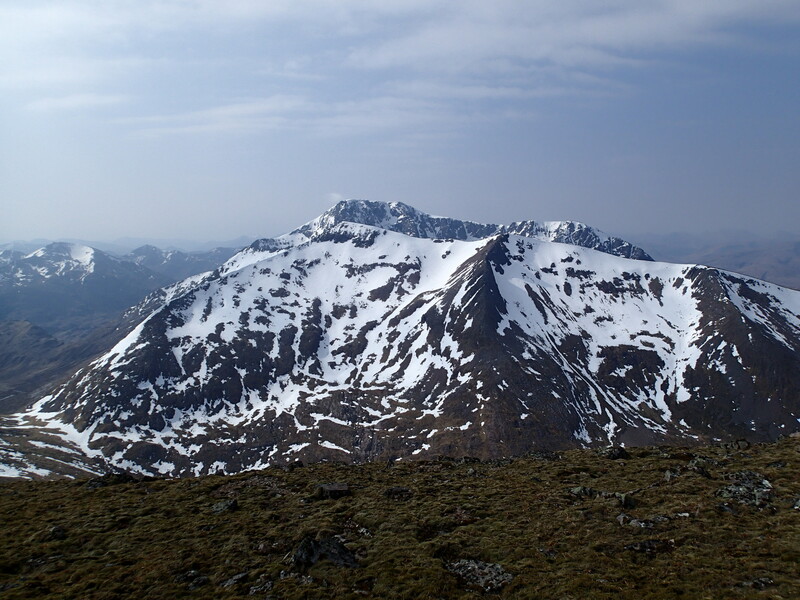 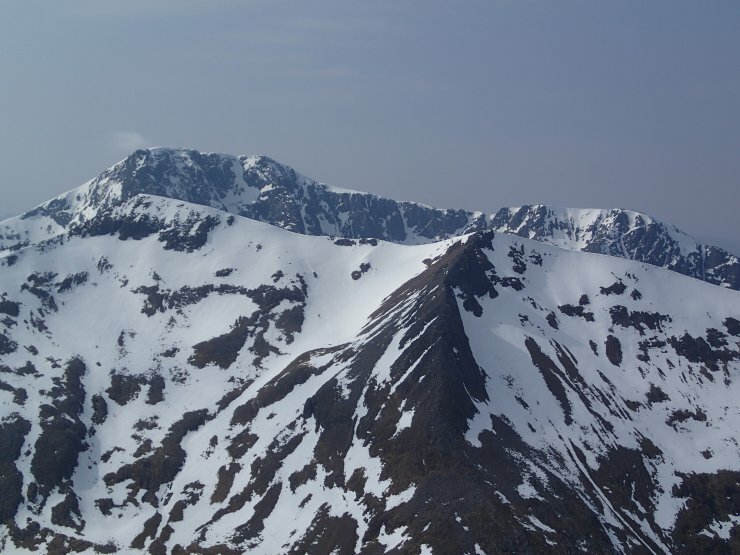 Ben Nevis upper slopes behind Carn Mor Dearg.